An ancient evil has arrived in the modern world. what they seek is the greatest weapon ever made by magic ,The Darkness Sword that was destroyed by Merlin many centuries ago. Now the evil has returned looking for the pieces of the sword to conquer the world ,can the Lightning and the BattleLions beat the ancient evil to the chase before it’s too late . 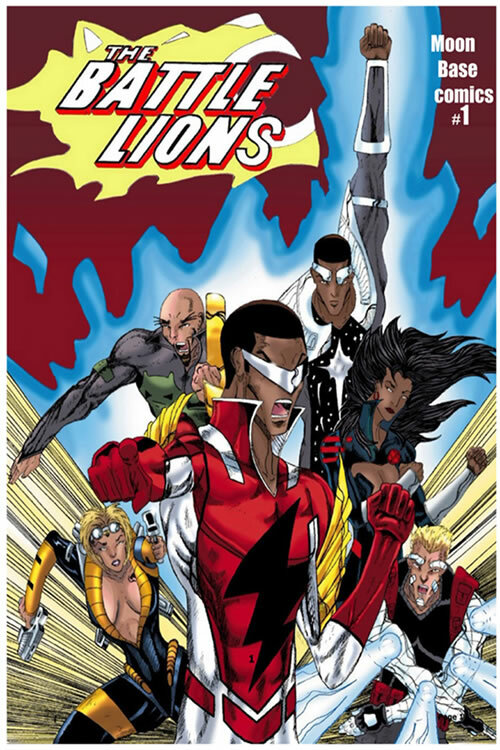 Lightning, member of The BattleLions; a super Hero group formed by the government. The Team will face a great crisis that will threaten all life on earth. Can Young Lightning push all his issues aside and gain the respect of his team while fighting the greatest threat ever known?